The top young players in Europe will descend on Poland this month for the 2017 European Under-21 Championship. Saul Niguez, Hector Bellerin, Renato Sanches and Gianluigi Donnarumma are among those who will feature at the latest tournament, with eligibility rules dictating that players who were 21 or under at the start of the qualification cycle (dated as January 1, 2015) are able to play. The likes of France and the Netherlands missed out on a place at the finals but the field remains strong, with all three groups featuring at least one genuine contender for the trophy. The three group winners plus the best runner-up will progress to the semi-finals, but at least one of Spain, Portugal, Germany and Italy - all of whom have named strong squads - will be sent home early. England have avoided all of those teams by landing a place in Group A with hosts Poland, and will hope the Premier League experience of the likes of Jordan Pickford, Rob Holding and Nathan Redmond gives them a chance of claiming silverware. The tournament is set to kick off on June 16 and we have all the details you need to know. WHEN DO THE EUROS START? The European Championship will kick off on Friday, June 16 with a double-header in Group A. England take on Sweden at 18:00 local time (17:00 BST) before hosts Poland take on Slovakia at 20:45 (19:45 BST). Group B starts the following day, Group C the day after that and then it is back to Group A action on the Monday. The tourmament runs for two weeks in total, with the final scheduled for June 30. HOW CAN I WATCH THE EUROS? In the UK, the tournament will be available to watch live on Sky Sports 1, with selected games free to watch on Sky Sports Mix. It can also be streamed via Sky Go. In the US, only selected games will be broadcast in Spanish on ESPN Deportes. The tournament can be streamed online, however, via ESPN3 and WatchESPN. England qualified by winning a group in which Norway were their closest rivals, while Slovakia upset the Netherlands and Macedonia topped France, who suffered costly defeats away from home against Iceland and Ukraine. The second-place teams in the qualification groups were ranked by points, with the top four playing in two-legged play-offs for a place at the finals. Spain defeated Austria in one tie and Serbia beat Norway in the other. Germany had the best record in qualification, winning 10 games out of 10 for a perfect 30 points. They scored 35 goals and conceded just eight and were equally impressive home and away, failing to net four times in only one game on home turf and keeping a clean sheet in four of their five fixtures on the road. The top scorer in qualifying was Czech Republic striker Patrik Schick, who netted 10 times in nine games and has been rewarded with a move from Sampdoria to Juventus. WHICH VENUES ARE BEING USED? Six stadiums across Poland are being used for the finals. All have a capacity of approximately 15,000 except one, in Bydgoszcz, which seats over 20,000. The final will be held at the Stadion Cracovia (pictured above) in Krakow, which is the home of KS Cracovia. That venue will also host a semi-final, with the other going to Stadion Miejski in Tychy. England will play all of their group-stage matches at the Kolporter Arena in Kielce. WHO ARE THE STAR PLAYERS? England will be the favourites for this group and can call upon three full internationals in Calum Chambers, James Ward-Prowse and Nathan Redmond. The combination of Redmond, who is now 23, and Demarai Gray on the flanks could be a potent one, while Arsenal fans will be hoping Chambers and Rob Holding can give them a glimpse of the future at centre-back. The Gunners have also been linked with Sunderland goalkeeper Jordan Pickford, who is likely to start between the posts. Having impressed at Euro 2016 with Poland, Gray’s club team-mate Bartosz Kapustka will hope to remind onlookers of his potential after an underwhelming season at Leicester City but Sweden decided not to pick perhaps their most exciting prospect in Alexander Isak, who is only 17. 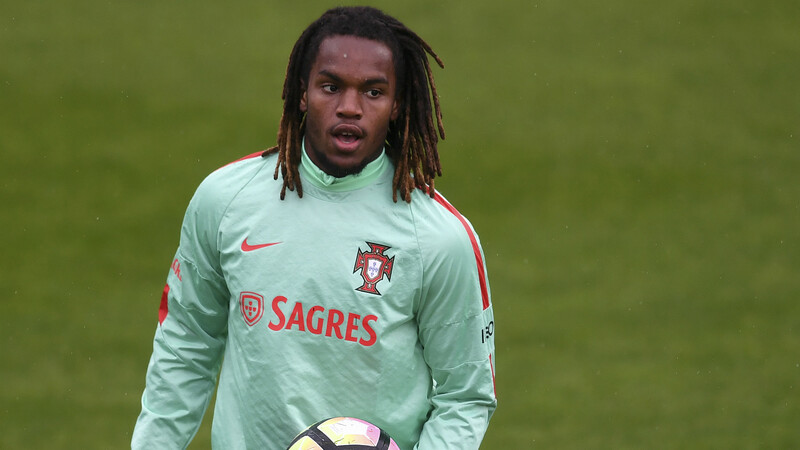 Portugal have given themselves a good chance of following up their senior team’s heroics last summer with another trophy by picking Bayern Munich wonderkid Renato Sanches, who was in their Euro 2016 squad. Valencia’s in-demand defender Joao Cancelo, Porto’s skilful midfielder Ruben Neves, big-money Paris Saint-Germain signing Goncalo Guedes and RB Leizpig new boy Bruma are also in the travelling party. Serbia have some established talent in Marko Grujic and Andrija Zivkovic but the group is likely to be a straight fight between the Portuguese and Spain, who will field a fearsome midfield including Saul Niguez, Denis Suarez and Marco Asensio and also have the likes of Hector Bellerin and Gerard Deulofeu in their ranks. They are coached by former Barcelona and Real Madrid midfielder Albert Celades. 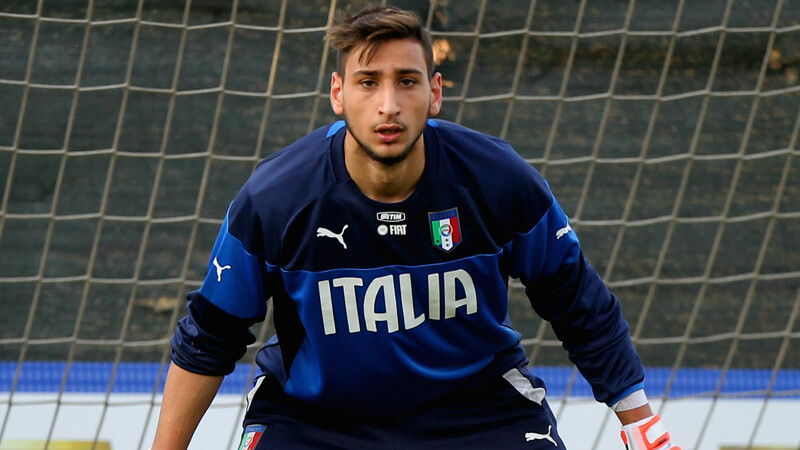 The title of best player at the tournament is probably a fight between Atletico Madrid star Saul and Milan sensation Gianluigi Donnarumma, who will have to keep Max Meyer, Serge Gnabry and Germany at bay when they clash with Italy in Group C.
The Italians also boast Daniele Rugani and Federico Bernardeschi and Denmark and Czech Republic are in for a tough time as a result, though Czech starlets Schick and Vaclav Cerny - who plays his club football for Ajax - are worth keeping an eye on. DO ENGLAND HAVE A CHANCE? England, who will be coached by former Watford boss Aidy Boothroyd, are one of five teams rated at 10/1 or shorter to win the tournament by most bookmakers, and the only one of the five not to have drawn another of the contenders in the group stage. That’s a major advantage because the competition goes straight to the semi-finals after the groups, so only one second-place side will stay in the tournament. The runners up will be ranked by points, then goal difference, then goals scored, then disciplinary points and then their coefficient to determine who makes the last four. If England win Group A, they will face either the best runner-up or, if the best runner-up comes from their own group, the winner of Group C. Either way, it is very likely they will be facing Germany, Italy, Spain or Portugal for a place in the final if they can come through their group unscathed. Germany and Spain are the tournament favourites, with Portugal ranked third by the bookmakers and England and Italy slightly further out. The Three Lions have an excellent defensive unit and some quality in midfield, but the decision to keep Marcus Rashford with the senior team may cost them unless Tammy Abraham can make his mark at this level after a fine season on loan at Bristol City in the Championship.